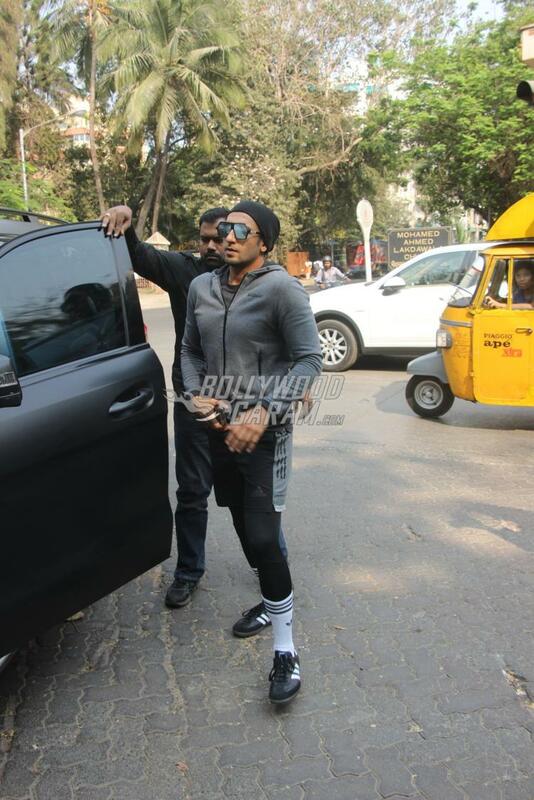 Amidst marriage rumours, Ranveer Singh continues with his workout schedules. The Ram Leela actor was snapped at a popular club in Mumbai on March 7, 2018. 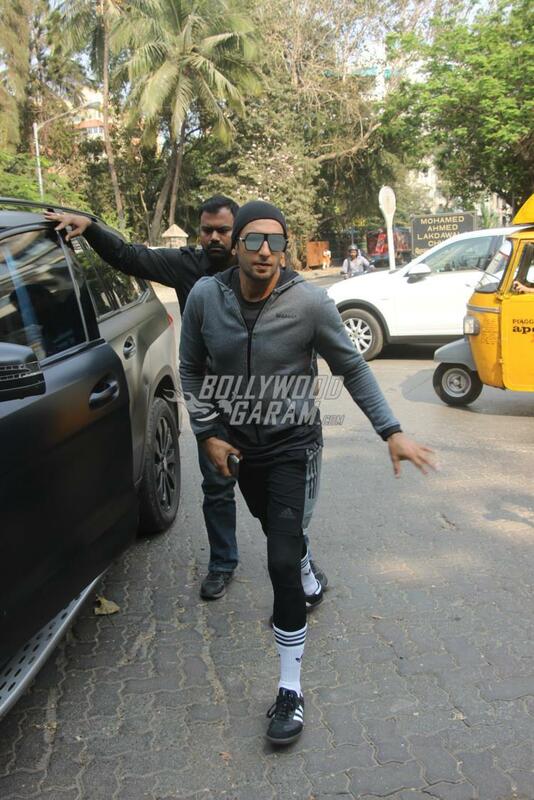 Ranveer looked dapper in a grey t-shirt, black shorts and a black beanie with reflective sunglasses. The actor visits the club regularly to spend some leisure time. Ranveer is currently enjoying the success of his film Padmaavat which also starred Deepika Padukone and Shahid Kapoor. Singh played a negative role of Alauddin Khilji and received a lot of appreciation from the audience and critics. The actor is now shooting for the upcoming film Gully Boy which also stars Alia Bhatt.